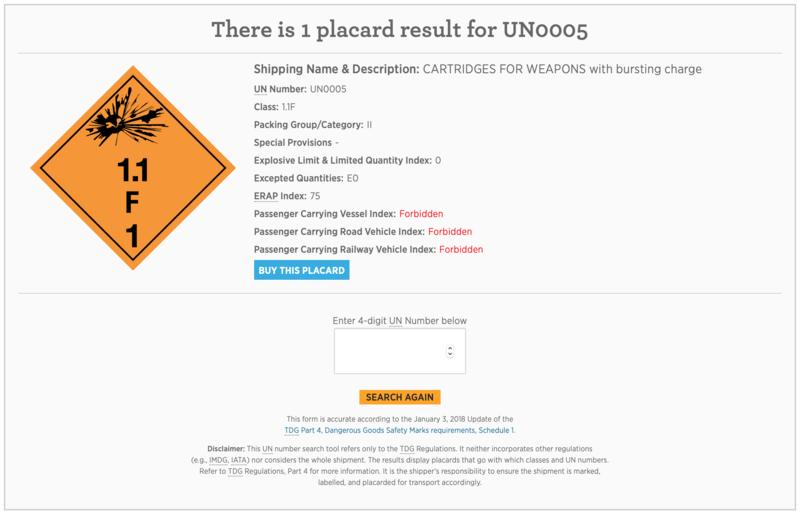 This plugin was originally created for http://tdgplacards.ca as a sales tool on a single page landing site for customers to interact with and find out what placard they need to order. 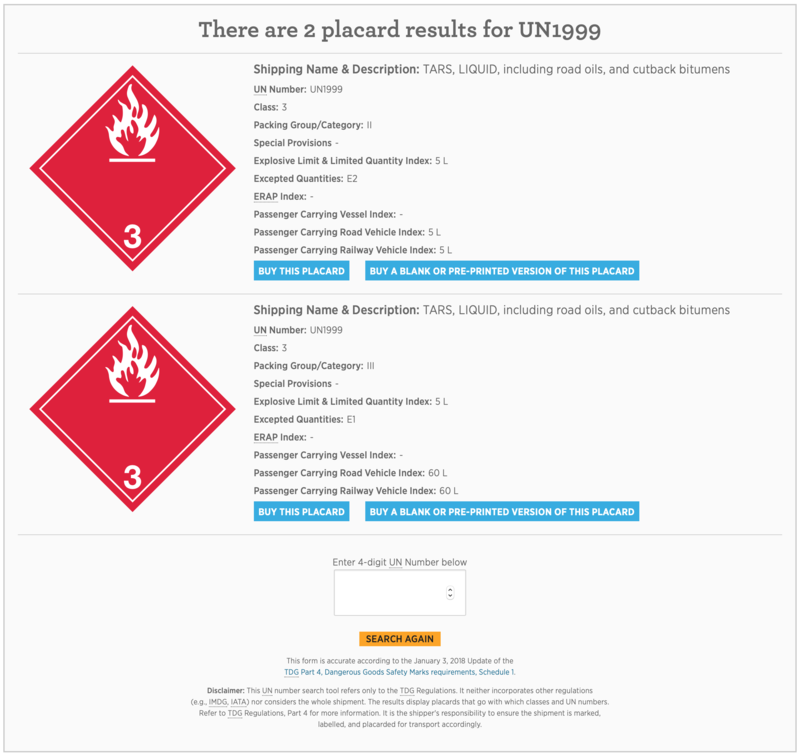 In order to accomplish this task the plugin uses data published by Open Canada to search for chemical classification and other related information by the chemical’s UN Number. 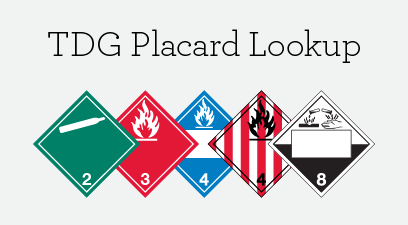 Create a landing page/sales tool that will help people find out what TDG placard they need to buy by inputing their UN chemical classification number and giving them information about that chemical direct from Open Canada's Chemical Classification Database.